Come along to help people mend things or to learn how to mend things - computers, phones, bikes, clothes, china, jewellery, and more - you name it, if it's mendable, we bet there's someone in Cambridge who knows how to do it! 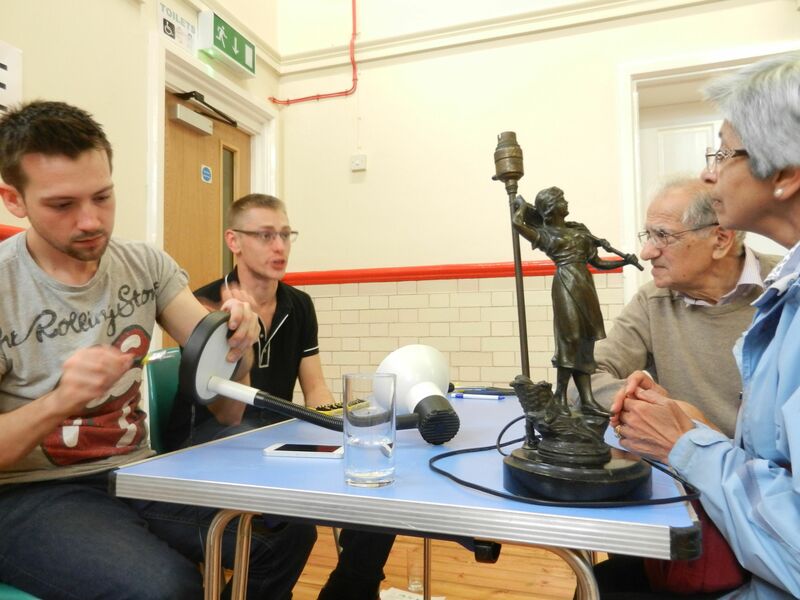 We organise regular events such as Repair Cafes, a Restart Party, SkillsFests, skillshares, and more, many of them with a repair theme. We believe that we throw too much away these days, much of which could be mended if only people knew how. Throwing things away when they can be mended is uneconomic, bad for the planet and not great for the local environment either. Repairing things is better than recycling them, plus you don't need to buy anything new to replace it. Plus it's fun, working out how to fix things and sharing skills and knowledge. So we invite everyone with an interest in repairing things to get involved. We're part of the Cambridge Skillshare group (associated with Greeniversity), which is a partnership between Transition Cambridge and Cambridge Carbon Footprint.